Best Aliens UFOs Videos Chat | Best Area51 Aliens UFOs Videos Chat Live with Proof and Evidence. Best Aliens UFOs Latest News Updates. Wow, you want to know about Aliens and UFOs? I mean the truth and evidence and proof? … OK, read all of this… Around the internet I am a famous UFO researcher by the name of Sir Gilligan Horry from “Jims Space Agency“. After over 30 years of daily research here are some of my discoveries… On May 9th 2001 at the Washington DC National Press Club there were 20 people from over 400 people of high level, high ranking, military, corporate, and agency personnel testifying to their direct knowledge of UFOs, Aliens, Extraterrestrials, Videos, Photos and Experiences from many years of working with well funded above top secret projects at Area 51 and similar locations. After you see my main UFO research page above called Jims Space Agency for all the information on that, you will also want to study about the DVD called Abduction Diaries or search YouTube to see if it is available there. That is some of the best information on Alien Abductions. Then you should search Google for… UFO Evidence Cases, for the best collection of very well researched and corroborated close encounters with UFOs and Aliens. (Extraterrestrials) And yes, these days with Area51 and top secret Russian projects, some encounters might be Humans on special missions or Humans pretending to be Aliens. And then watch again that DVD called Abduction Diaries. 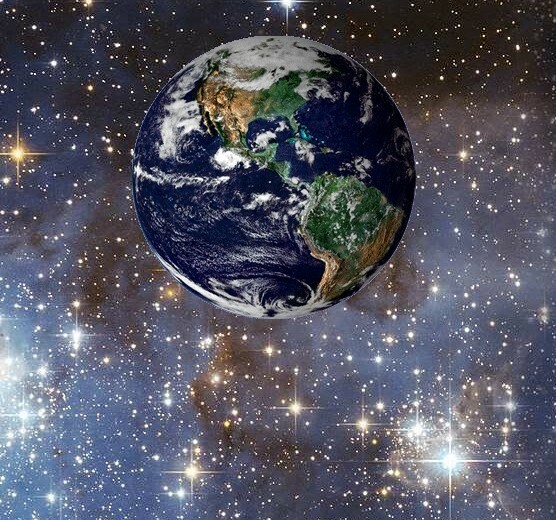 We are not alone in the Universe, and disclosure about all of that information would be best for the good future of planet Earth, because there are way too many crazy Humans in power groups here on Earth. I know because I don’t just study about UFOs and Aliens, I study other very advanced intelligence data and intelligence reports from excellent sources all over the internet. “Decide Whether We Should Show Up” … and … “Do You Wish That We Show Up“. Then visit my main UFO research website for all the best UFO videos and information with links to the above information. 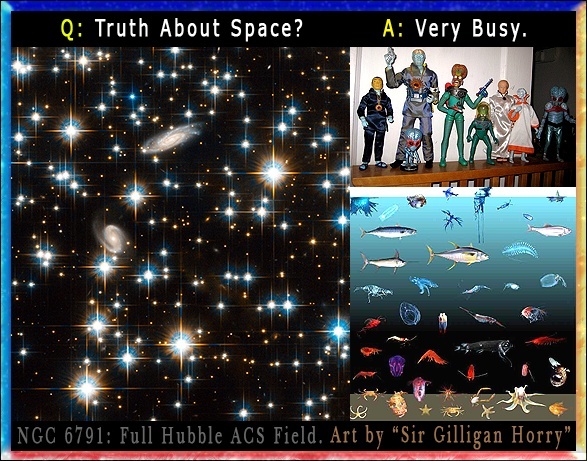 I am Sir Gilligan Horry from “Jims Space Agency” … and I will be sharing more and more exciting updates about what is happening with UFOs and Aliens and Top Secret Projects. See our Best Live UFO Alien Chat Rooms !! !